One of the most challenging parts about crochet is finding the right crochet pattern. With so many varying skill levels out there, how do you find free crochet patterns that are as easy or challenging as you need them to be? Lucky for you, we’ve put together this list. It has different crochet projects you might be searching for with crochet patterns ranging from easy crochet patterns to experienced patterns. Crocheters with more experience will enjoy the unique crochet stitches these patterns utilize. And novices will have fun looking through these free crochet patterns for beginners. These all free crochet ideas are everything you’ve been searching for. 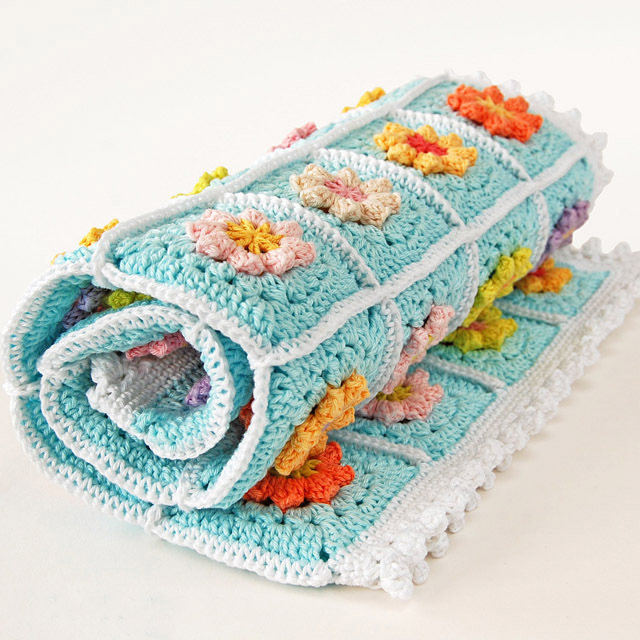 Crochet baby blanket patterns are perfect if you have a baby shower coming up. A handmade baby blanket is a beautiful way to go the extra mile and show you care. If you’re in a time crunch or are just starting out, the easy crochet baby blankets on this list are for you. Take a look at the other baby blankets in you’re looking for more of a challenge. The best thing about a crochet baby blanket is you can make it in any baby blanket size. Customize it to fit your needs. When you’re first learning crochet, everyone reaches a point where they want to learn how to crochet a scarf. Luckily there are tons of crochet scarf patterns out there. These 6 free crochet scarf patterns are unique to a skill level. So, whether you’re a novice or an expert, there’s a crochet scarf pattern here for you. It might end up being the crochet scarf of your dreams. 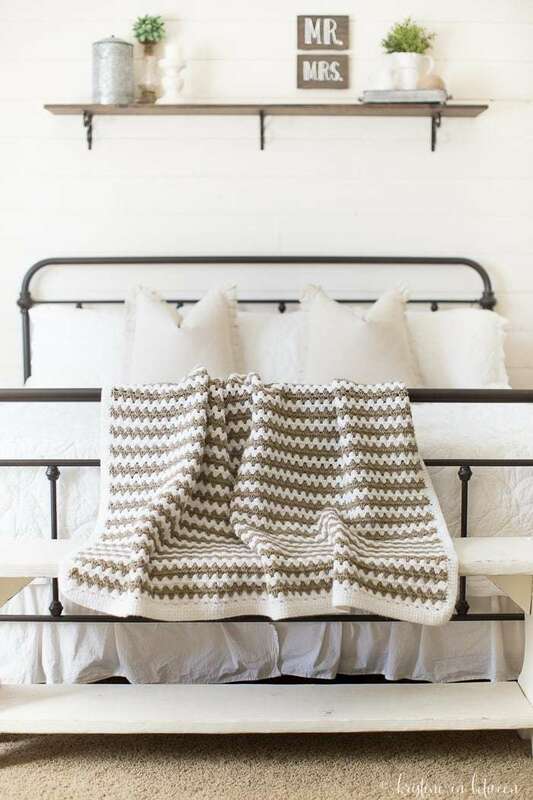 Have you been hunting for amazing crochet afghan patterns? Lucky for you we put together this list of free crochet afghan patterns for every experience level. 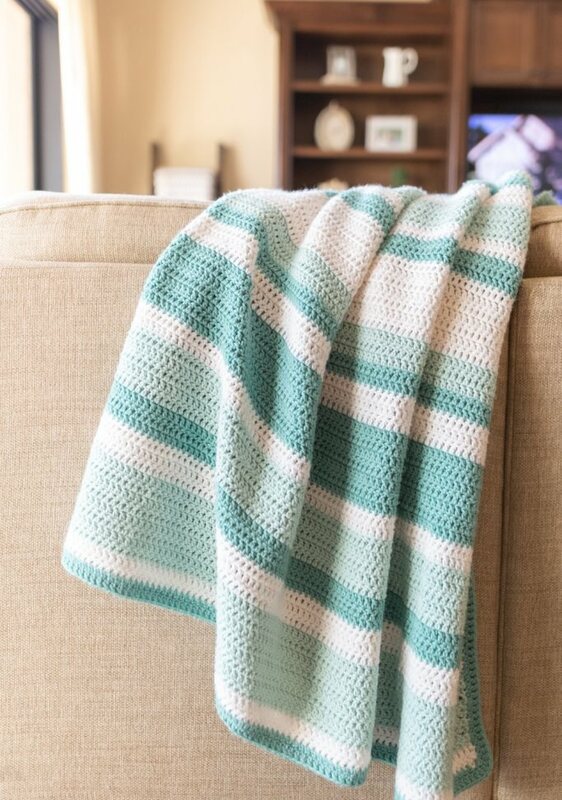 Make your first afghan and practice your stitches with the All Double Crochet Afghan. Or make an intricate afghan blanket with the Celtic Afghan pattern. These afghan patterns are what you make of them. 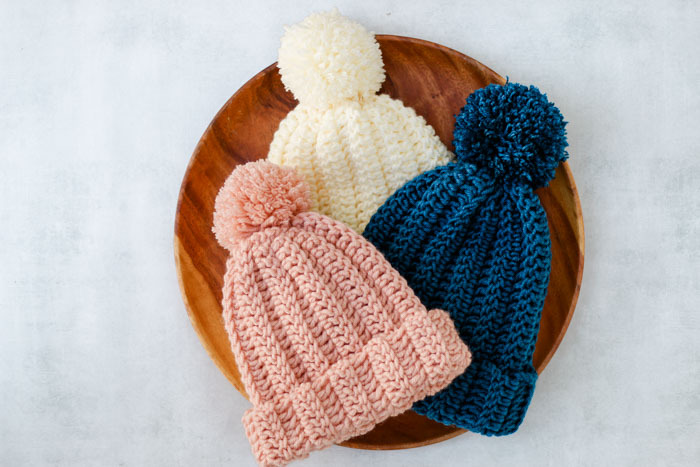 Here are the best crochet hat patterns for each skill level. If you want to learn how to crochet a hat, these crochet hat patterns for beginners are a great place to start. If you have more experience under your belt, try the intermediate or experienced crochet hats. Whatever crochet hat pattern you choose, you’ll have a blast. 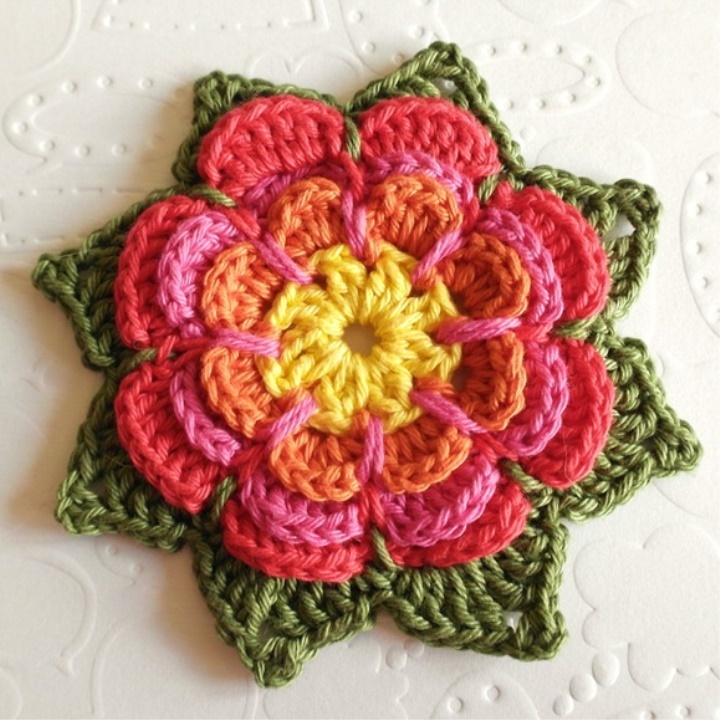 Ever wanted to know how to crochet a flower? With this list, you won’t have to wonder anymore. There’s a flower pattern for everyone here. It doesn’t matter if you’ve made a crochet flower before or not. The simple flowers labeled “Easy” are perfect for beginners. If you want something really detailed, try a crochet flower pattern labeled “experienced.” And if you’re somewhere in the middle? Intermediate crochet flowers are perfect for you. What’s cozier than a pair of crochet slippers? Absolutely nothing. That’s why learning how to crochet slippers is such a fun skill to take up. These easy crochet slippers are just as fun as a harder crochet slipper pattern. 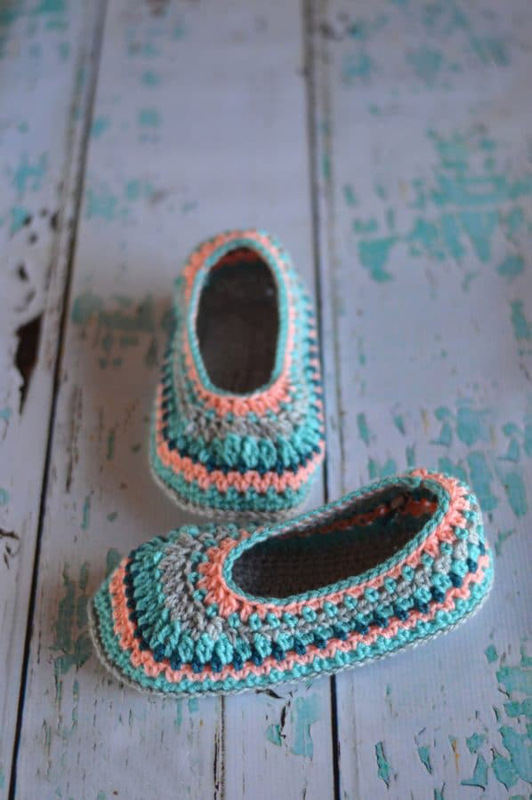 Free crochet slipper patterns like these are hard to come by so take advantage of them. There’s nothing better than washing up with a homemade crochet dishcloth. The pride from knowing you made your own crochet washcloth makes bath time a little more enjoyable. You can even make crochet scrubbies for your face to take off your makeup. 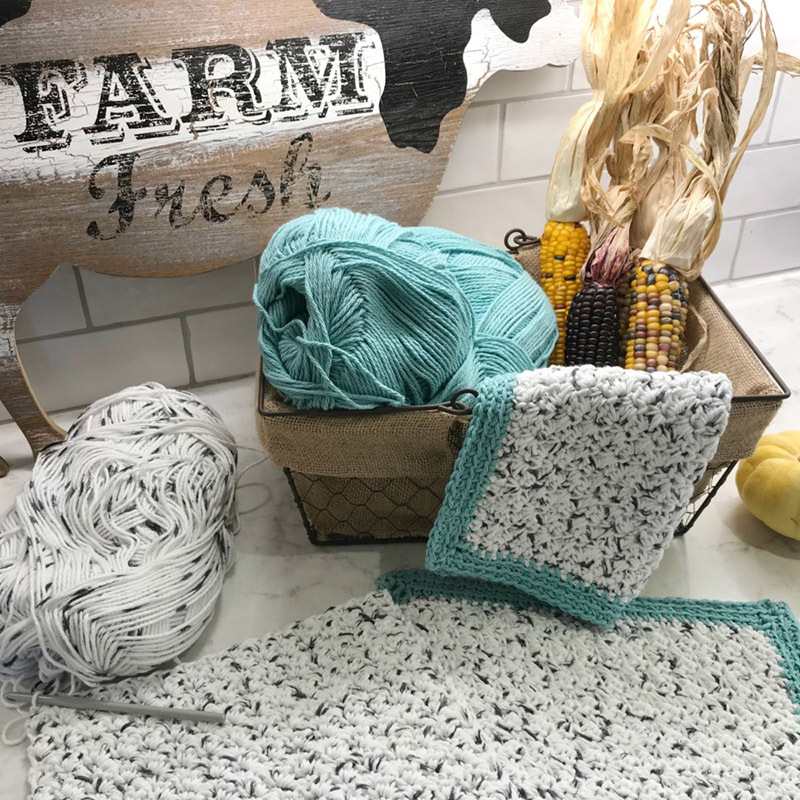 If you’ve been struggling to find a free crochet dishcloth pattern, here are 6 great picks right here. These crochet dishcloth patterns range in difficulty from easy to advanced. This way, there’s a crochet dishcloth pattern for everyone. If you’re learning classic crochet, you have to learn how to crochet a granny square. Granny square patterns have been popular for decades. Now you can find a granny square pattern that’s more modern than ever. Granny Squares can be any colors you like and there are so many variations. Make granny square clothing or accessories for your home. A crochet granny square is a necessity if you want to master traditional crochet. 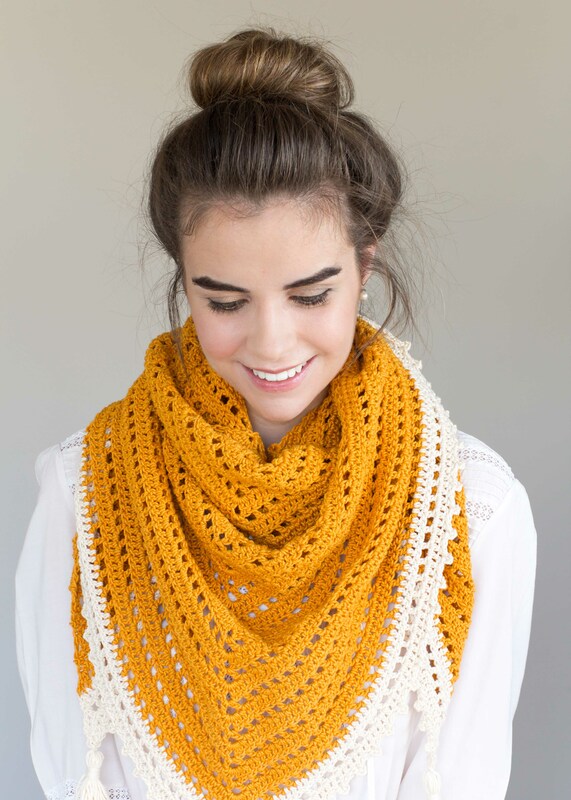 These free crochet shawl patterns have a crochet shawl for every skill level. 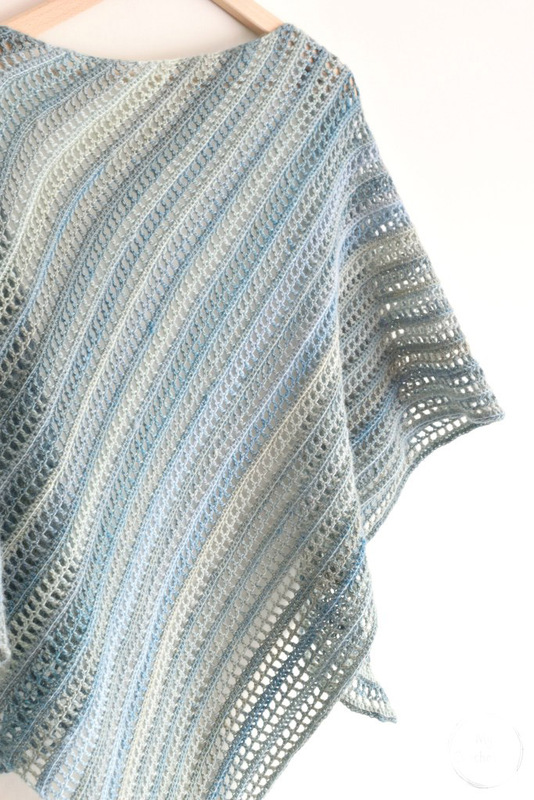 Shawls and wraps are really fun to make, so it’s no surprise there are a lot of shawl patterns out there. These crochet shawl patterns are some of the most exciting ones and any experience level will love them. Choose your favorite crochet shawl pattern using this guide and end up with your very own beautiful shawl wrap. There’s nothing cuter than a pair of baby booties. If you’re just learning how to crochet baby booties, try out the easy crochet baby booties on this list. There are also more advanced crochet baby booties patterns too. This way everyone can make some cute booties for a baby in their life. 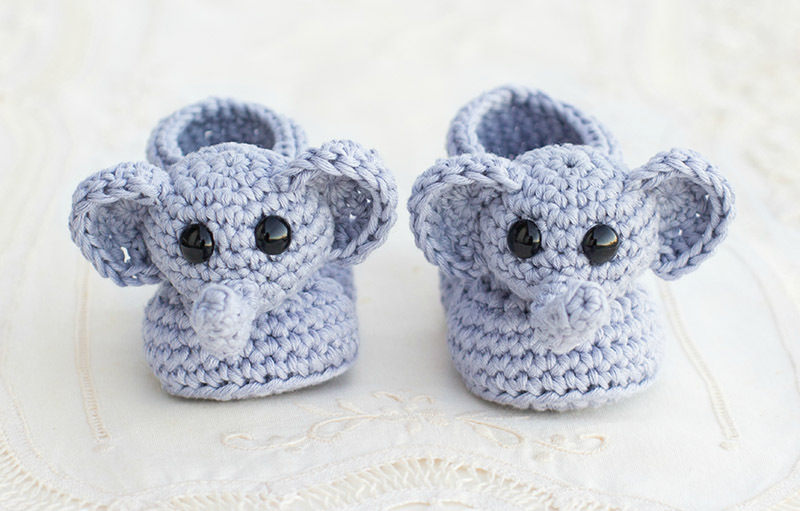 If you’re experienced you could make all the baby booties crochet patterns on this list. Anyone can learn how to crochet mittens with these versatile patterns. There’s a mitten pattern for each skill level. 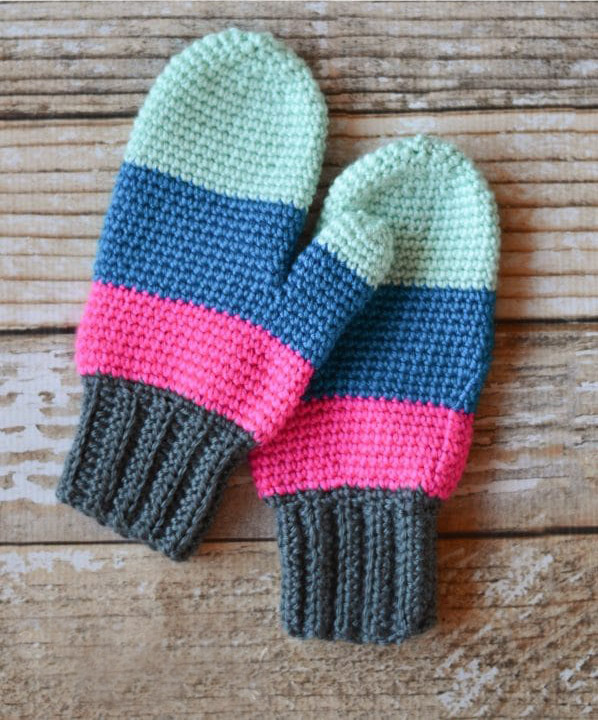 Whether you’re making mittens for a loved one or you’re just teaching yourself how to make crochet gloves as a hobby, you’ll love these patterns. Stitch up a pair of winter mittens for the cold months. Every single pair of these crochet mittens is sure to keep you warm. Crochet is full of versatility. There are so many options and crochet projects out there to choose from. It can be hard to find easy crochet patterns as a beginner. Hopefully, this list of free crochet patterns will guide you in the right direction. This is a post you’ll want to bookmark whether you’re an experienced crocheter or new to the scene. After you’ve crocheted these, you’ll be sad there aren’t more right here in one easy place.